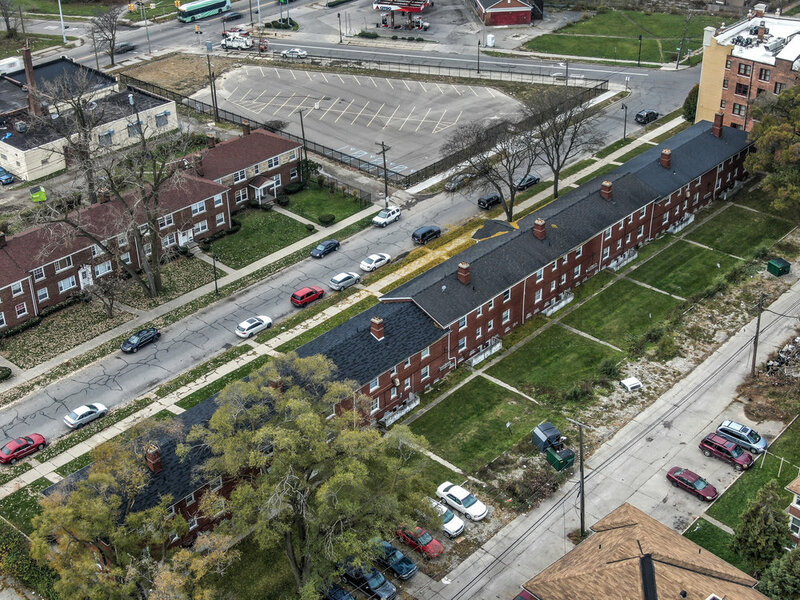 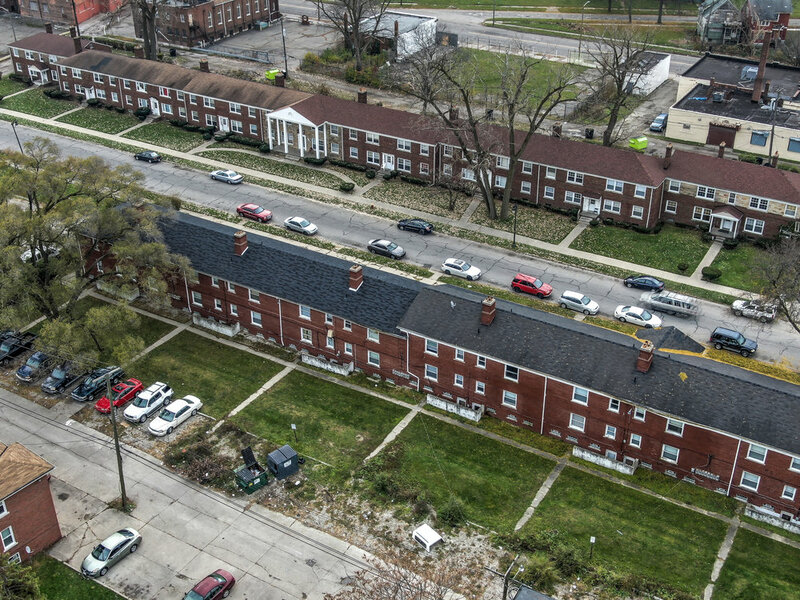 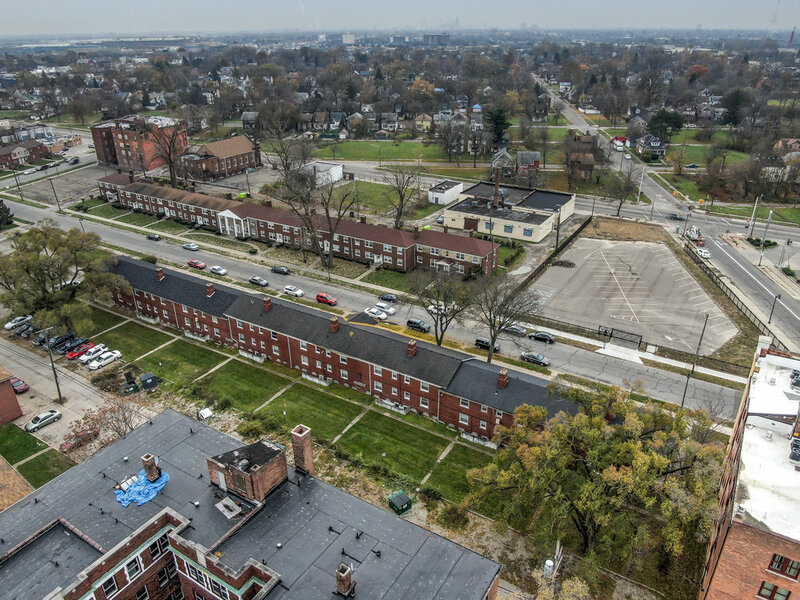 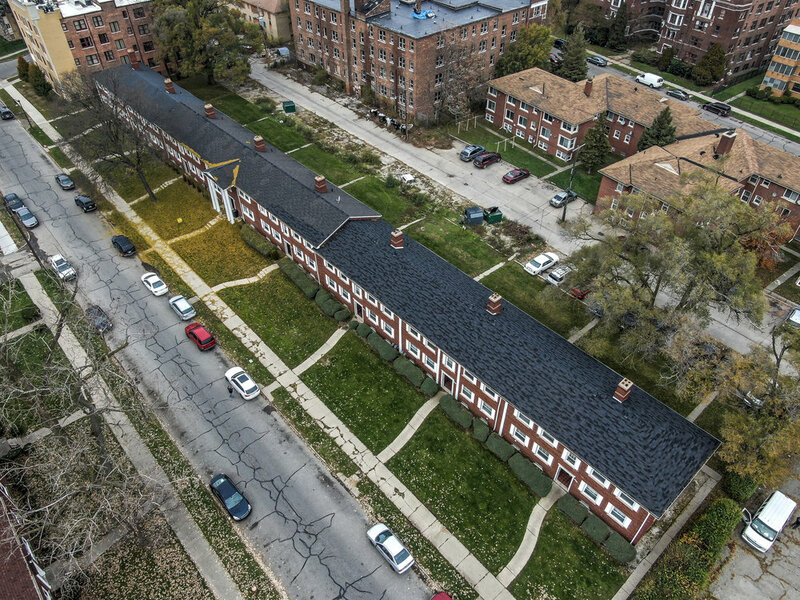 Palmer Park Terrace Apartments is a 32-unit complex in the Palmer Park district of Detroit. 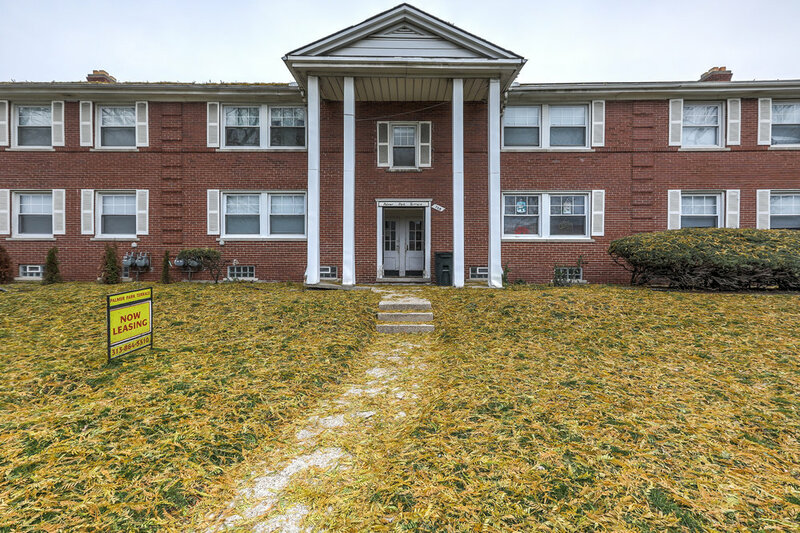 The property was built in 1944 and has been maintained very well throughout the years. 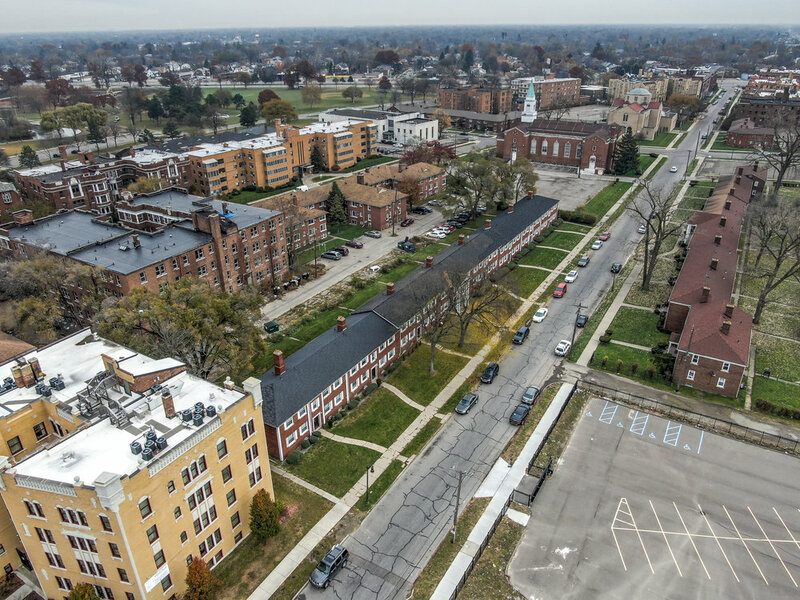 In recent years numerous capital improvement projects including a new roof and new windows in the mid-2000’s and the replacement of roughly 50% of the hot-water heaters has been undertaken. 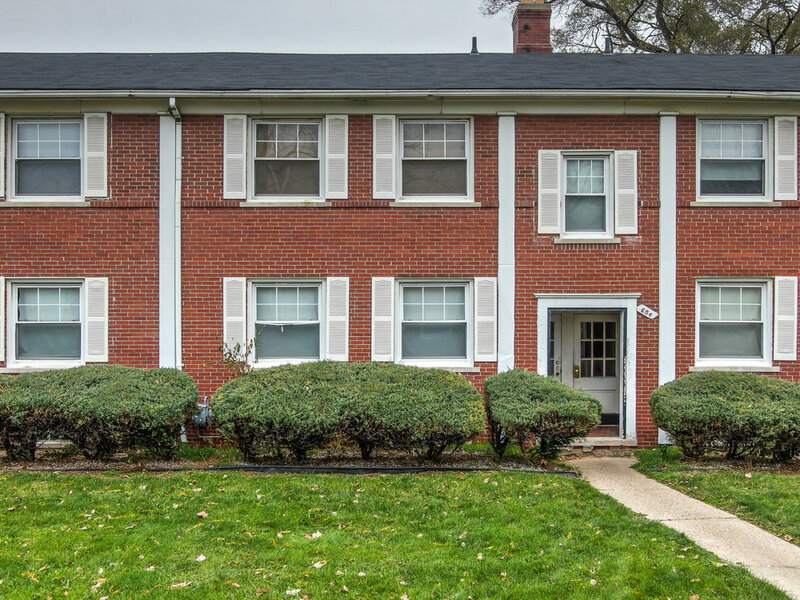 This colonial style complex is comprised entirely of 525 ft.2 one-bedroom units. 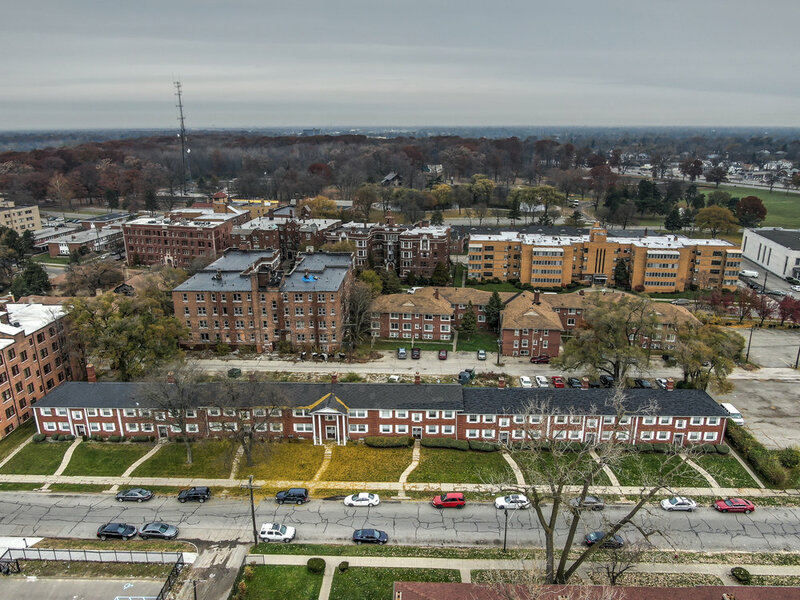 Even more attractive to renters is the property’s build-style, which provides residents with individual common area hallways that service only four units and basements that provide ample storage and laundry facilities. 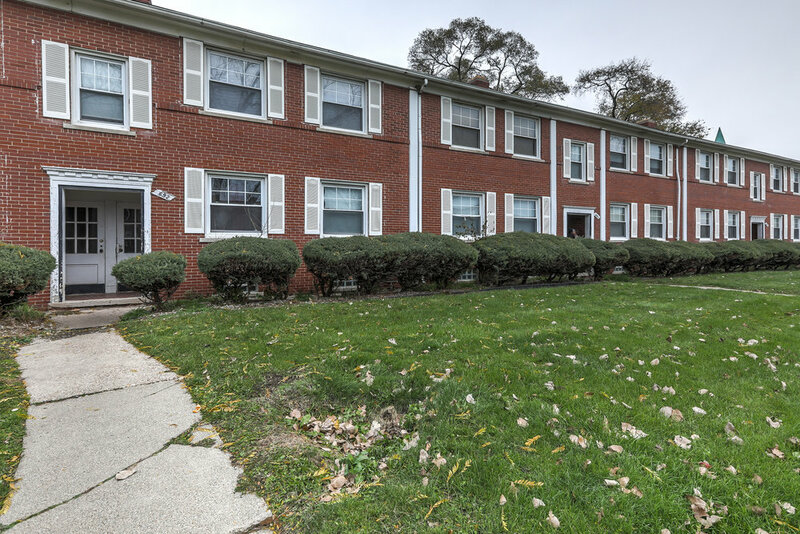 In addition to its attractive build-style, the property also provides residents with ample off-street parking, which is rare in this submarket.